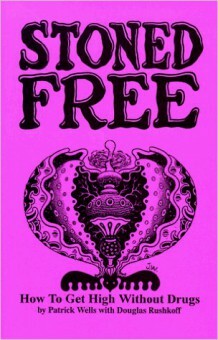 Buy Stoned Free on AmazonBuy Stoned Free on Barnes & NobleBuy Stoned Freeon BAM! Now you can just say “No!” to drugs… and get high anyway! This book enumerates many drugless consciousness altering techniques, both timeless and recent in origin, that anyone can make use of. Meditation, breathing techniques, high-tech highs, sleep and dream manipulation, and numerous other methods are examined in detail. Avoid incarceration, save money, and skip the wear and tear on your body, while getting higher than a kite.